The stage. Excitement builds. 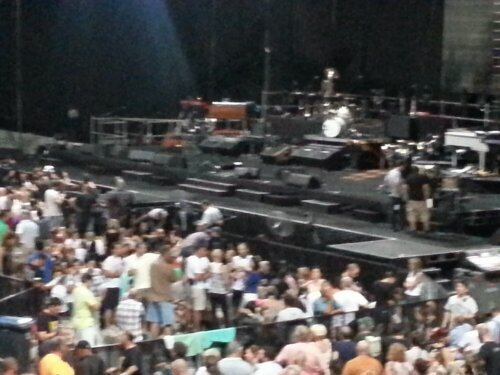 Bruce is somewhere in the building.